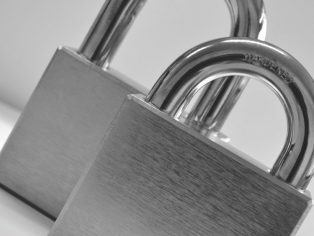 One of the leading manufacturers of access and security solutions, dormakaba, has achieved a new quality standard with the approval of LPCB (Loss Prevention Council Board) for its range of CEN-rated padlocks. Delegates at the Security & Counter Terror Expo 2018, taking place at Olympia London on the 6th March and 7th March, will be able to see the extensive range – now certified to LPS 1654: Issue 1, at booth K61. Part of the Building Research Establishment (BRE), the LPCB works with the government and industry professionals to set minimum standards to ensure that fire and security products perform effectively. LPS 1654: Issue 1 is the latest physical security standard and includes the highest level of attack testing for padlocks. The crucial difference between this and other testing standards – such as CEN – is that the security rating classification is determined by the time it takes to remove a padlock based on different types of commonly used tools. Accreditation is only received through rigorous third-party testing and is designed to offer maximum protection for the UK’s infrastructure sectors. Manufactured from hardened steel, the dormakaba padlocks, which have achieved LPS 1654: Issue 1, will be on display at this year’s Security & Counter Terror Expo.